Eatstatic, SVEN VÄTH and David Holmes. 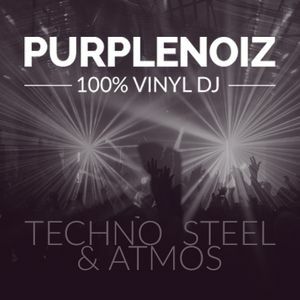 DJ Purplenoiz in the mix back in 2002 with techno. Starting minimal and deep before rolling into some dirty beats.